Showing off a 50-second preview teaser “sneak peek” wasn’t enough to quell the hype and interest of comic book fans and moviegoers who needed to see new footage for Warner Bros. and DC Entertainment’s upcoming superhero film “Batman v Superman: Dawn of Justice“, and that’s exactly what they got as the studio released (seen first via Jimmy Kimmel Live) a brand new theatrical trailer promoting more than just new footage for the film, but a ton of dialogue, action sequences, and the money shot you see of the “DC Trinity” side by side in one scene! 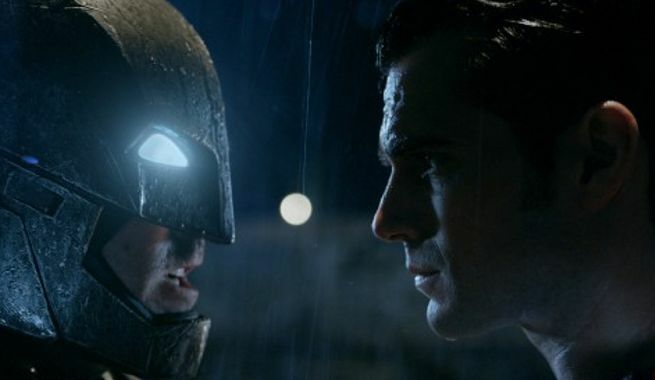 Check out the new trailer, and WITNESS what brews the conflict and animosity between The Man of Steel and The Dark Knight in this upcoming epic comic book movie! 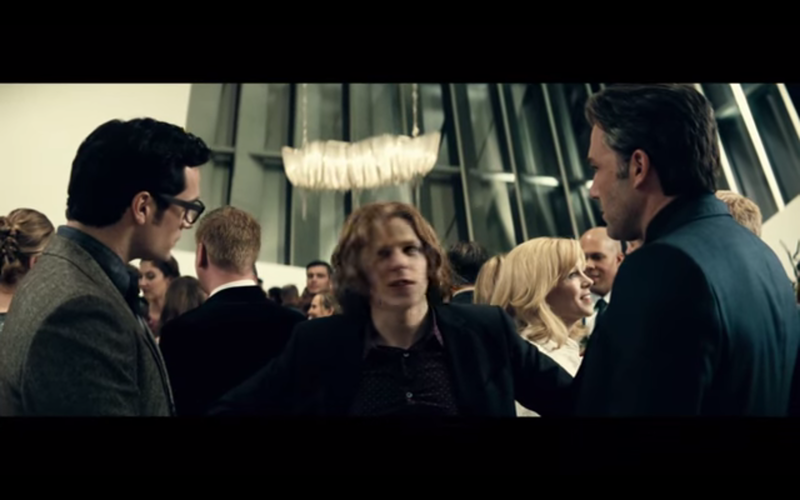 What’s interesting about this trailer is that we see more scenes of Henry Cavill and Ben Affleck meeting both as Clark Kent and Bruce Wayne, and then as Superman and Batman during their on-and-off confrontations with one another. Their squabble is further exacerbated thanks to the manipulations of one Lex Luthor, who’s played by Jesse Eisenberg and is pretty much in the right form of being a pompous smart alec billionaire who wants “The Son of Krypton” and “The Bat of Gotham” to fight. If he doesn’t get his way, his insurance policy is the body of the dead General Zod… Which apparently transforms into the menacing monstrosity that is Doomsday. 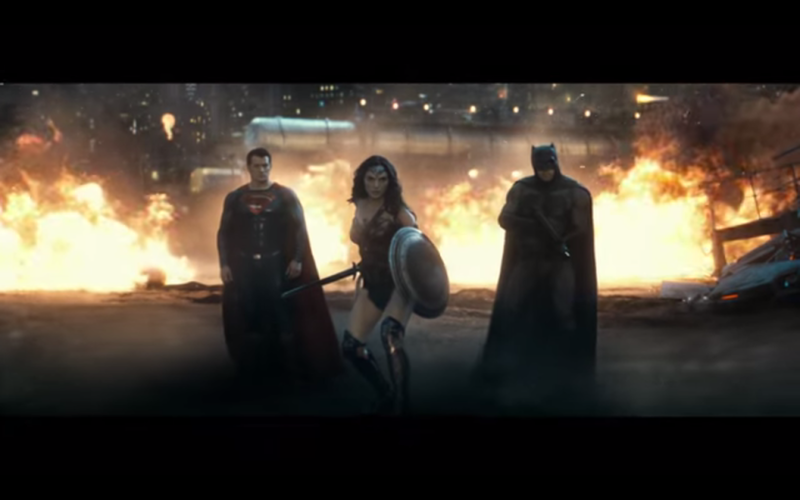 Then comes along Gal Gadot as Wonder Woman… And you have the pieces in place for the upcoming Justice League movie in a few years for DC Comics fans to get all excited about. Next articleEpic Fan-Made Super Trailer for Star Wars Will Blow Your Mind!